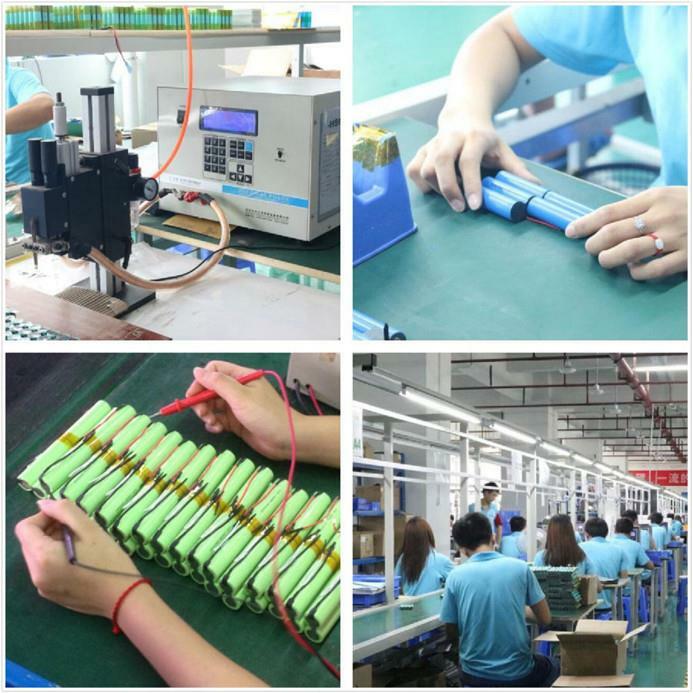 SHENZHEN IMPROVE BATTERY CO.,LTD is a professional manufacturer specializing in manufacture batteries in Shenzhen ,china. 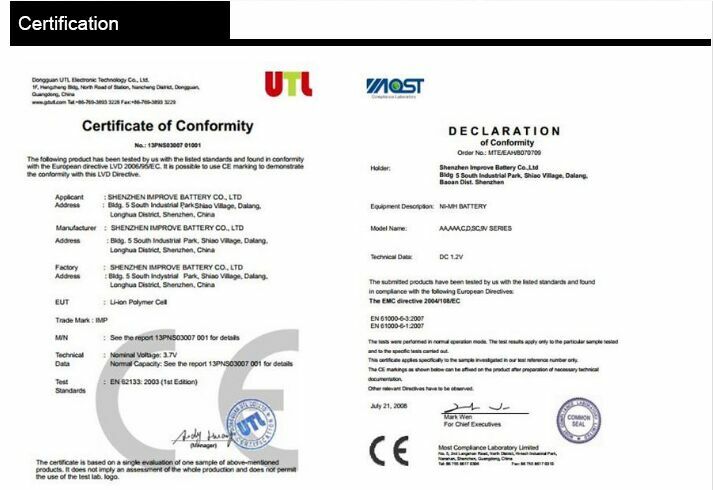 It was set up in 2005.our main products including NIMH battery/pack, ,Li-polymer battery. 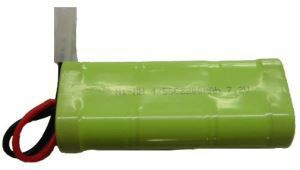 Lithium battery.OEM orders welcome. 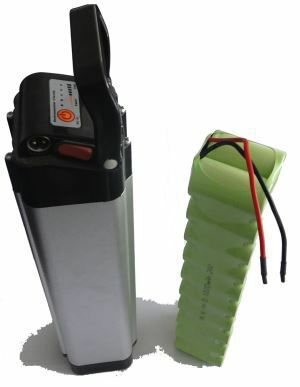 If you need customized special battery.please also contact us. We have engineers professional design team for your requirements. we are looking forward to your inquiry. 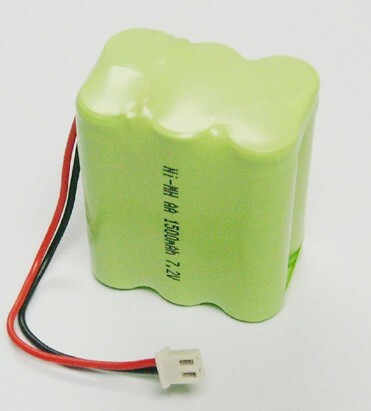 21.6V 22.8V 24V 25.2V 26.4V 27.6V 28.8V 30V etc. 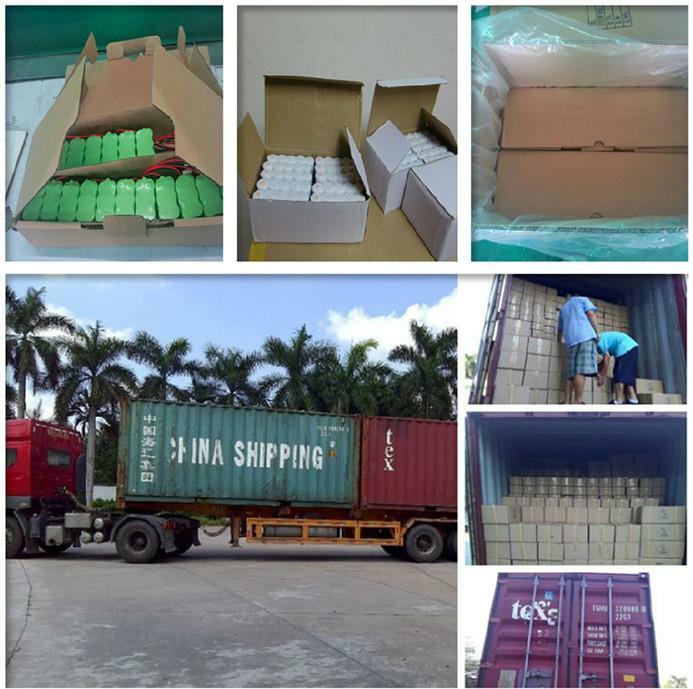 2300mAh 2500mAh 3000mAh 3500mAh 4000mAh 4500mAh 5000mAh 10000mAh etc. 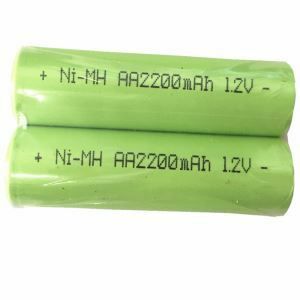 A AA AA2/3 AAA AAA2/3 AAA4/5 SC SC4/5 C D etc. A x2, A x3,....A x24 etc. AA x2, AA x3,....AA x24 etc. AA2/3 x2, AA2/3 x3,....AA2/3 x24 etc. AAA x2, AAA x3,....AAA x24 etc. AAA2/3 x2, AAA2/3 x3,....AAA2/3 x24 etc. AAA4/5 x2, AAA4/5 x3,....AAA4/5 x24 etc. SC x2, SC x3,....SC x24 etc. SC4/5 x2, SC4/5 x3,....SC4/5 x24 etc. C x2, C x3,....C x24 etc. D x2, D x3,....D x24 etc. 4. Other equipment in high power discharge.